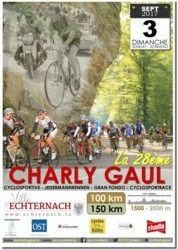 La 28ème Charly Gaul is a cyclosport-race (brevet cyclosportif) authorized by the Fédération du Sport Cycliste Luxembourgeois (FSCL). The race is open for every cyclist older than 14 years. 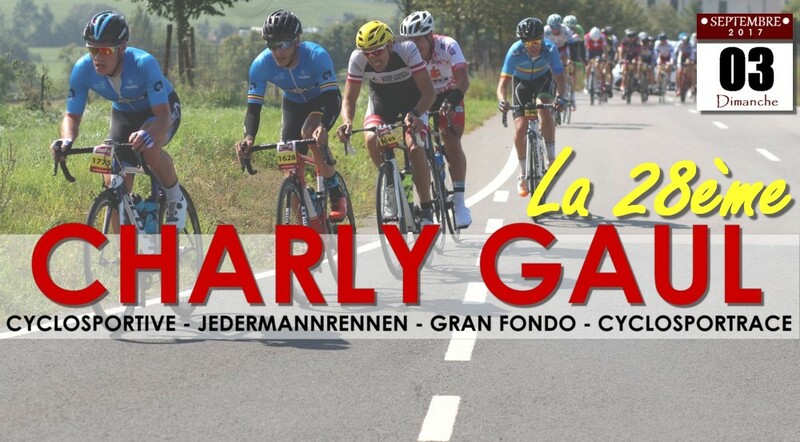 Since 2008, start and finish of La Charly Gaul are in Echternach and it is only normal that the course is a tough one with a trip through the North of the Country and also to the region that is called Little Switzerland, in the East of Luxemburg. Just like in the past, two courses will be available, the longest one measuring about 150 kilometres and the shorter one around 100 kilometres. 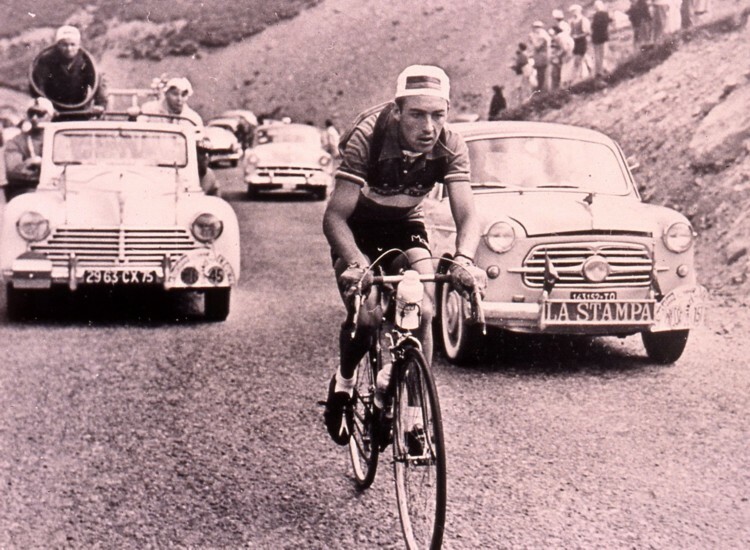 The different climbs on the course have been tackled many times by Charly Gaul on his training rides, a long time ago, and they are there to remind us of the biggest victories of the climber, who has also participated a few times in the event. In collaboration with the Police and the local authorities, the organizer is trying to secure the riders as much as possible during the event that takes place on public roads.